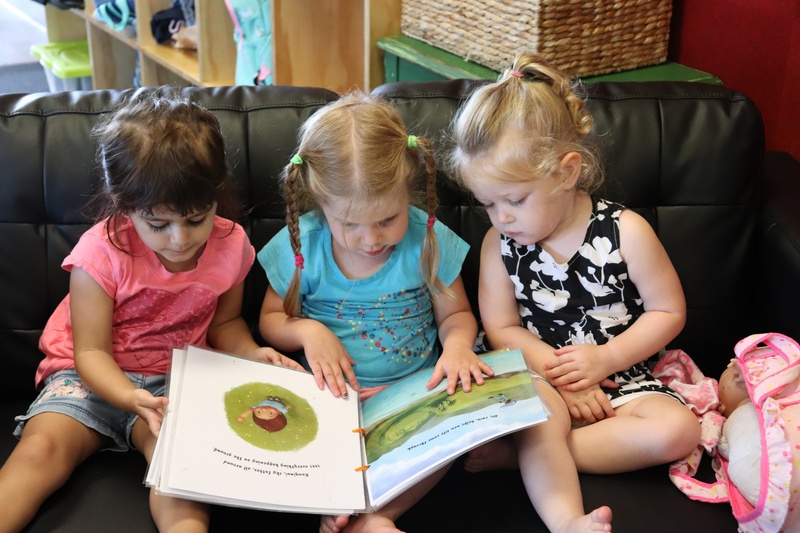 This is the real benefit of our centre – placing your child with a team of passionate educators whose commitment to childcare is second to none. 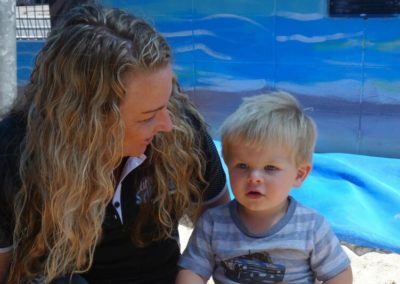 With a limit of just 22 children per day, our staff proudly foster a strong family environment in order to provide the quality of care every little one deserves. 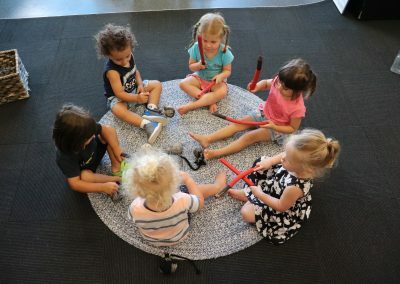 At Baywave Early Childhood Centre (formally Little Splashes), we operate a child-initiated environment where children have space and time to experiment and develop using the range of materials and resources on offer. 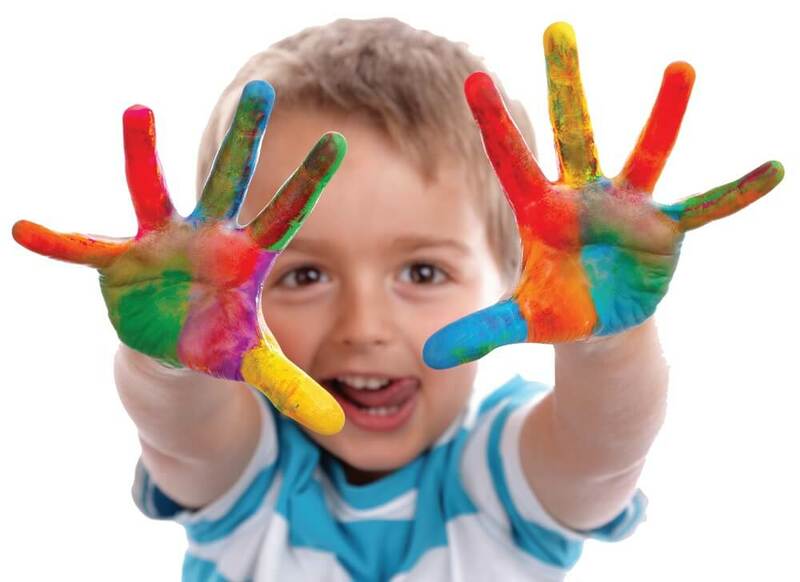 Every day we offer fun and creative ideas to help your little one explore the world around them. 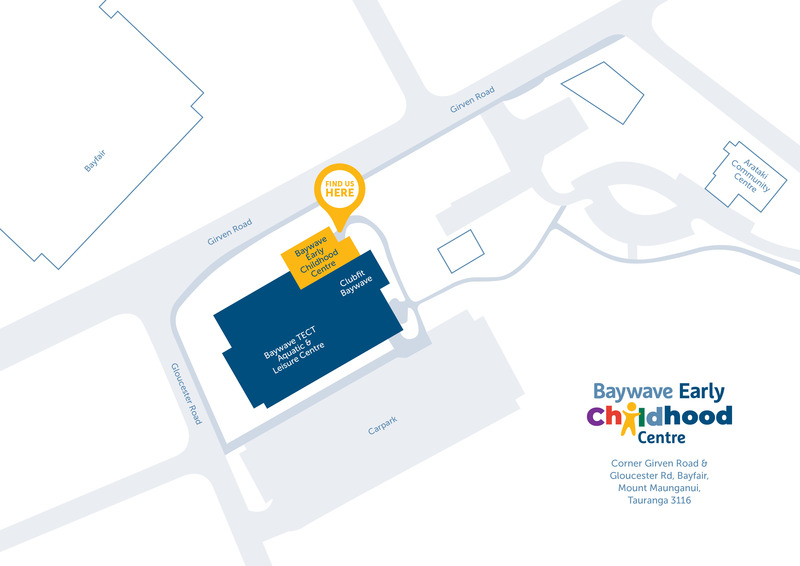 Our interactive and engaging childcare centre is based at Baywave, and conveniently located across the road from popular Bayfair. We’re open every day from 8.30am to 3.30pm and would love to get to know you and your family. 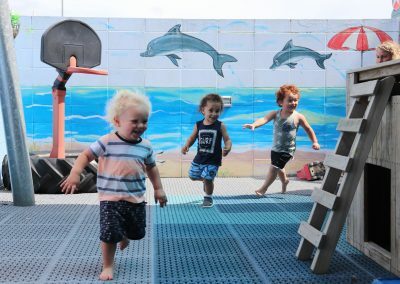 I have had three of my boys in Baywave Early Childhood Centre over the last 10 years as I work in the pools as a swim instructor. I am about to return to work and my 4th boy is settling in well. The team are amazing. I wouldn’t trust anyone else with my boys at such a young age. They are like our second family as our boys are always happy and I am at ease because I know my boys are cared for 100% while I’m working. 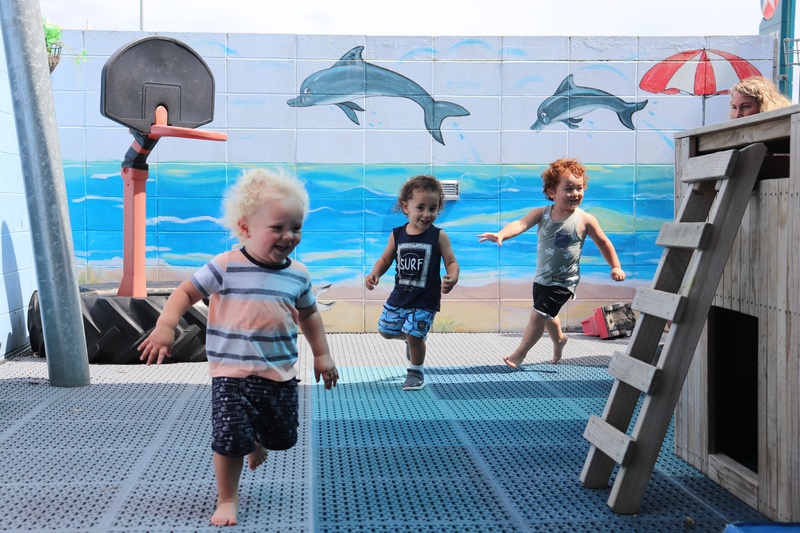 Bentley started at Baywave Early Childhood Centre when he was 12 months old. This was the first time I have left Bentley in anyone’s care. I was very nervous but on Bentley’s first day the staff were amazing. 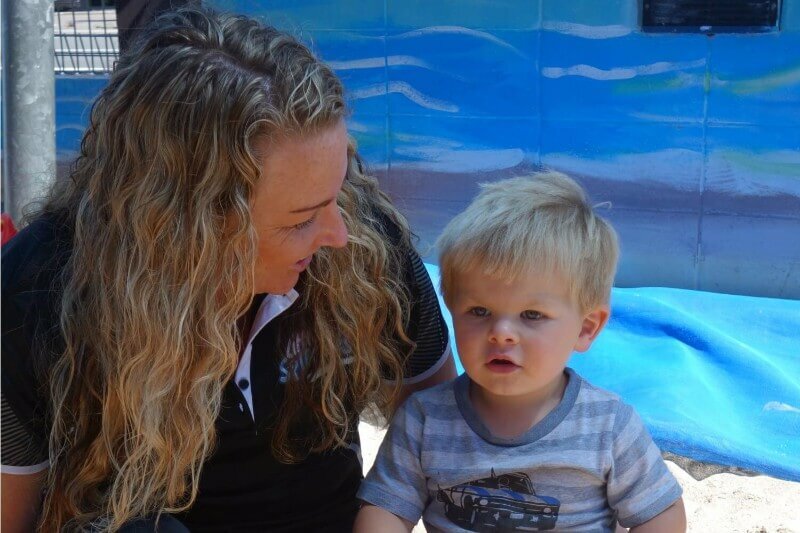 Bentley is now three years old and Little Splashes is like a second home to him as the staff treat him like one of their own babies. There is always lots to do and lots of little outings at Baywave. 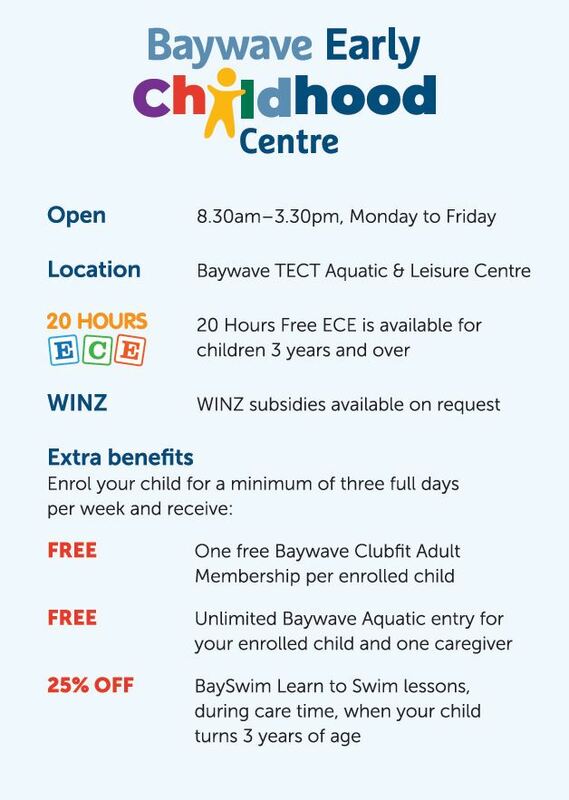 Interested in bringing your child along to Baywave Early Childhood Centre? Just fill in the form below and one of our team will get back to you within the next couple of days. 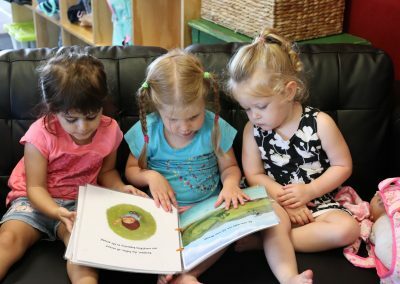 If your child is enrolled and can’t attend Baywave Early Childhood for any reason you can fill in an absentee form online to let us know. We offer 20 hours ECE as part of the Government scheme with our dedicated staff who quite simply, love caring for babies, toddlers and preschoolers!